Amazing: more that 500 Million prescriptions are filled each year in Canada! In the USA, over 4 Billion prescriptions are filled by retailers – this excludes hospitals and non-retail fulfillment. Every year, people die needlessly due to medical errors, medication non-compliance, accidental falls, ignorance and countless other reasons. That’s not even counting the growing problem of prescription drug abuse. In a Montreal Gazette report by Charlie Fidelman, during the six months that the report covered — April to September of 2013 — 227,597 medical mishaps were documented in Quebec hospitals and other health facilities, up by 8,363 from the previous year. As a direct result of those errors, 126 people died. Falls accounted for one-third of all accidents, 33.6 per cent, and another 30 per cent were drug or medication errors, such as a wrong dose or a dose given to the wrong patient. In actual numbers that is 76,367 falls, and 73,150 medication errors. – these are only Quebec numbers! In the first year of mandatory reporting, Ontario hospitals disclosed that 36 patients had suffered severe adverse events — 10 of them fatal — because of medication errors. An estimated 1/3 to 1/2 of all patients in the U.S. do not take their medications as prescribed by their doctors! People do not only forget to take their meds on time, they may take too many. Every day, almost 7,000 Americans start abusing some type of medication. Even worse, approximately 16 percent of patients fail to fill a new prescription. The World Health Organization estimated that by 2020, the number of Americans affected by at least one chronic condition requiring medication therapy will grow to 157 million. We are an aging society. 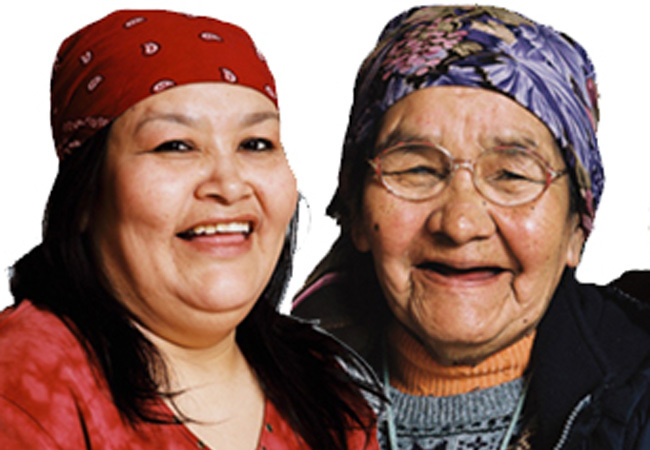 Mild Cognitive Impairment (MCI) is a condition that affects up to 20% of seniors over 65. It is typically characterized by memory and/or other cognitive loss. While it can be a precursor to Alzheimer or other form of dementia, it is not always the case and affected individuals may in fact function adequately at home, for years. Although individuals with MCI maintain functional independence in daily life they can exhibit some difficulties when performing complex tasks (e.g., managing bills, preparing meals, taking medications). Medipense is developing products and services to assist these individuals and others maintain a simplified and productive lifestyle. The number one reason for non-adherence is forgetfulness. CTV News reports: Prescription medications in the household can be taken by young children and lead to accidental poisonings. From 2001 to 2008, more than 450,000 cases of poisonings in children were reported to U.S. poison control centres and 95 per cent of those cases involved ingestion of prescription medication, they say. Securing medications in the home is paramount to reducing theft and drug abuse by family members or friends. So, what does a medication error cost? Including the hard costs of drugs, increased medical care, re-admittance, death, legal costs (with or without litigation), lost wages, lost pharmacy revenues, lost pharmaceutical company revenues… the typical costs reported in most literature indicate a $200-$300B North American problem. This amount is equal to 8% of the nation’s healthcare spending and would be sufficient to pay for the healthcare of more than 24 million citizens. Investigating medication errors and diving a little further into the research, studies show that 20% to 80% of patients make errors in taking medication and that 20% to 60% stop taking medications before being instructed to do so. 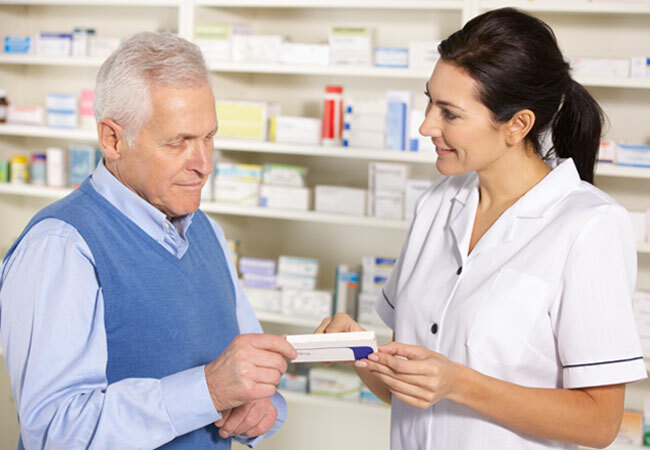 With older populations, the literature concerning adherence reports that compliance rates range roughly from 38% to 57%, with an average rate of less than 45%. Patients forget to take their medications, creatively alter their medications, engage in unendorsed polypharmacy, mix their medications, and take medications in combinations that may have dire “cocktail” effects, ranging from dizziness and confusion to hallucinations, bradycardia, apnea and even death. Our Vision is to enhance lives by developing better technology solutions. Accenture reports that using a mobile healthcare solution can help control chronic diseases such as diabetes and heart disease resulting in a savings of more than $23 billion a year in the US alone! Using a mobile solution to help you remember has been shown to improve adherence by 31%. For statins alone, the improvement was over 34%! The CDC encourages the use of adherence aids. At Medipense, we are developing an integrated network of mobile apps, hardware and software to ensure adherence, compliance and persistence. We add security to prevent prescription drug abuse.